It seems that South Korean multi-national Samsung is underway to build a blockchain based smartphone. The smartphone company has filed applications for three blockchain-related trademark requests for smartphones in Europe, according to a Dutch news portal reports TheNextWeb. The three requested patents, as per the reports, which are filed under the category of smartphones, are titled ‘Blockchain KeyStore,’ ‘Blockchain key box’ and ‘Blockchain Core.’ The names are dead give-away about what is it all about. The documents do not give away any further details, and one is left to mere speculations. It is fairly certain that Samsung will build a smartphone that is based on Blockchain technology. To speculate, Samsung is developing a proprietary cold wallet for cryptocurrencies, and the next flagship phone will be loaded with crypto apps and services. 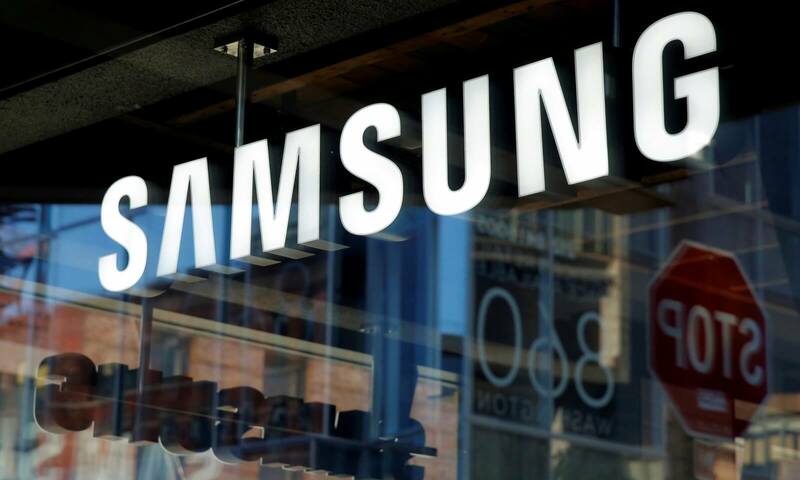 The hype surrounding this was strengthened when SamMobiles reported that there would be crypto cold storage functionality being included on the Galaxy S10, company’s flagship model. SamMobiles claim that Samsung’s cryptocurrency service will majorly have two parts. A cold wallet for saving cryptocurrency, public and private keys as well as signing private keys for cryptocurrency transactions and a crypto wallet for transfers, viewing account information and transaction history. The cold wallet app will enable users to transfer existing wallets from other providers while they can also set up new wallets using the software. Cold wallet technology is considerably more secure as they are offline. The report assures that the accounts created using the app are stored on the blockchain network with complete anonymity. The report also suggests that the wallet may support Ethereum, Bitcoin and Ethereum derived coins like ERC20 and Bitcoin Cash, initially. The company has not officially confirmed this news, and they have dismissed it all as “mere rumors.” But experts say it is only a matter of time before companies realize the potential of Blockchain based smartphones that will allow micro-payments to be made instantly. As per industry veterans, this development might be the start of a new wave, and it will be commonplace to have a crypto supporting smartphone in the coming years.